When you get into a vehicle with your friends or family members, you are probably thinking about your destination or the conversation that you will have with your loved ones on the way to your destination. Your first thought may not be whether or not you will get into an accident and become injured while a passenger in that vehicle, but this could very well happen. When an accident occurs while you are a passenger, the question becomes whether you have a right to be compensated for any injuries that you sustain. If you or a loved one is seeking information in this area, it is in your best interest to contact an experienced Birmingham personal injury attorney so that we can strategize about the best possible outcome for your situation. In Alabama, guest passenger laws are governed by Alabama Code Section 32-1-2 which is considered the “Alabama Guest Statute.” Under this statute, guests are prohibited from bringing an action against a driver in whose car they were a passenger unless the driver was willfully or recklessly operating the vehicle to the detriment of the guest. This statute pertains to anyone who was riding as a guest and was being transported without payment or some form of tangible benefit to the driver. Though your chances are slim in recovery under the “Guest Statute,” willful or reckless conduct can be proven in situations in which there is evidence that the driver was operating the vehicle at an unsafe speed or driving under the influence of drugs or alcohol, or even driving while texting. Unless the above is proven, injured passengers in Alabama may be unable to receive compensation for any injuries incurred. Because of this, it is important to seek legal advice and representation to determine whether you are able to be compensated for your injuries. When you are in an accident, you may become frustrated and overwhelmed. It can be even more overwhelming knowing that you may not be able to bring an action and be compensated for any injuries incurred during the accident. Because of this, it is important to seek legal advice and representation in this area. 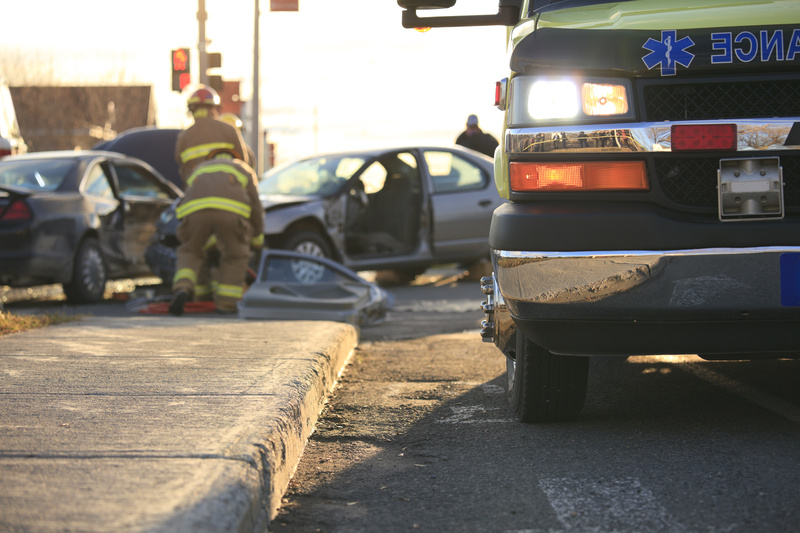 If you or a loved one has been injured in an accident while a passenger, it is in your best interest to contact an experienced personal injury attorney at Massey, Stotser, & Nichols, PC to help you with your case. Contact our office today.